Barquisimeto’s main newspaper (and the second oldest working paper in Venezuela) El Impulso only has enough inventory of paper to continue publishing until December. Since CADIVI has not give them the dollars needed to import it, it has been forced to acquire newsprint elsewhere at prices that have severely affected its financial situation. 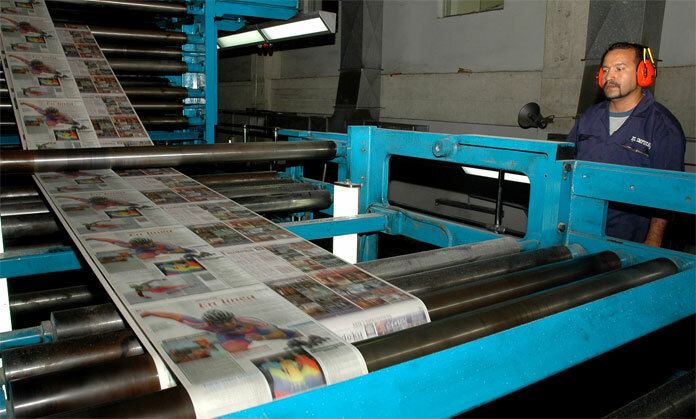 As the lack of paper has forced regional newspapers to either reduce their circulation or even close shop, their counterparts from the communicational hegemony are looking quite safe: the National Assembly just approved an additional credit so official rags like Correo del Orinoco or Ciudad CCS can continue operating without breaking a sweat.